The Fashion Institute of Technology (FIT), a State University of New York (SUNY) school specializing in design, fashion, art, communications, and business education. 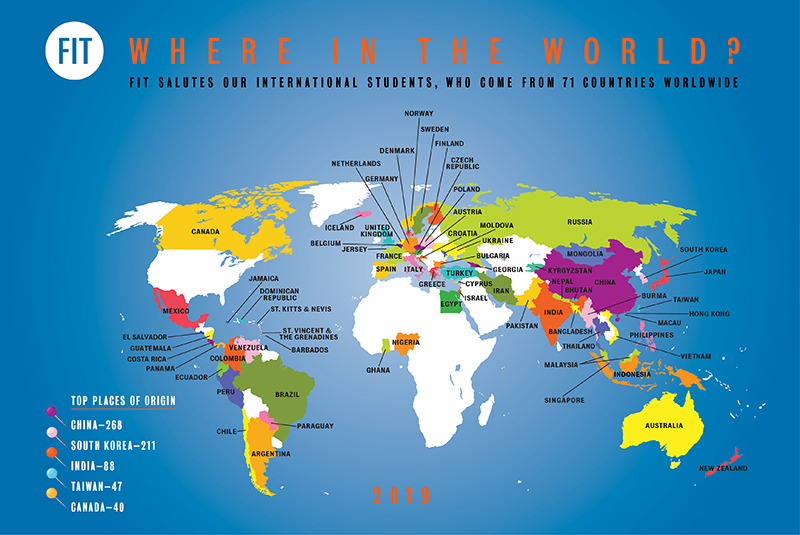 FIT is an internationally recognized college with over 1,000 international students from over 70 countries around the world. 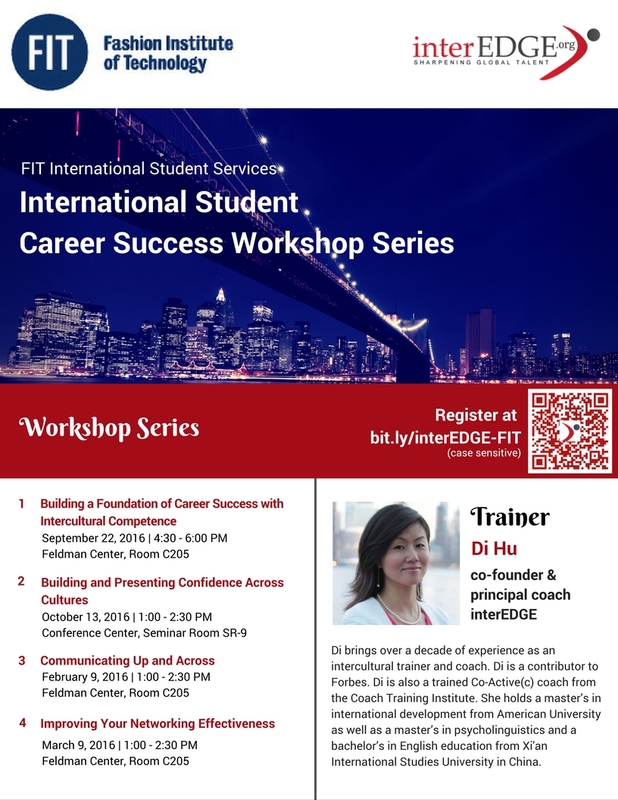 FIT International Student Services, in partnership with interEDGE, offers a series of four career success workshop series to its international students, two in the fall 2016 and two in spring 2017. Here are the flyer and the registration page. interEDGE is proud to partner with the Top Public Fashion Design School in the country and looks forward to working with their talented students. The four workshop series will address key areas of challenges that international students face in presenting themselves confidently, communication effectively and building a strong professional network. Di Hu, principal coach and co-founder of interEDGE will deliver these workshops. Rolling out this week, the first workshop, “Building a Foundation of Career Success with Intercultural Competence,” will discuss the importance of intercultural understanding and develop international students’ intention to sharpen relevant soft skills. After laying a foundation of cross-cultural differences between the United States and most of other countries in the world, subsequent workshops will address each of the topics in the interEDGE 3C model of confidence, communication, and connections. The second workshop, “Building and Presenting Confidence Across Cultures,” will help international students learn how to present themselves with confidence and credibility in the American professional context. This workshop includes hands-on exercises for effective body language, mastering the first impression, how to engage in a small talk and a productive conversation. The third, “Communicating Up and Across,” will train the students with results-oriented communication in the context of career success. It will discuss both in-person and virtual communication etiquette and techniques. The final workshop, “Improving Your Networking Effectiveness,” wraps up the series with powerful networking strategies for international students. Starting with an introduction of key steps for harnessing the power of networking in the American culture, it defines tangible actions that improve the effectiveness of interaction with other professionals through networking events, social media, and informational interviews. 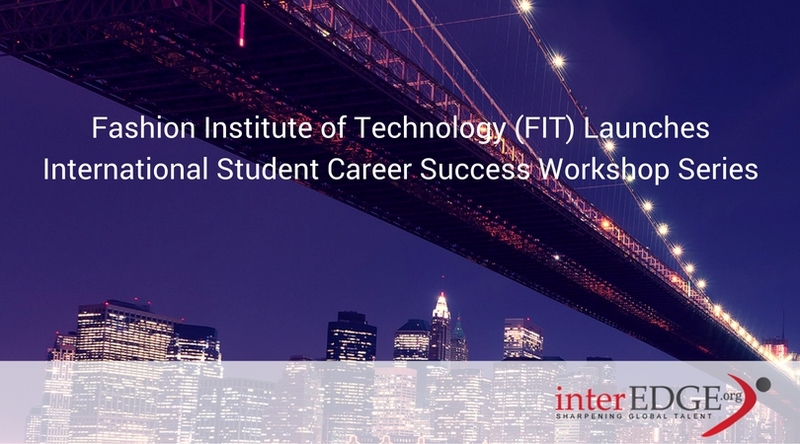 interEDGE is pleased to work with FIT in their endeavors to support international student success. Previous How do International Students Maximize an Internship Experience?